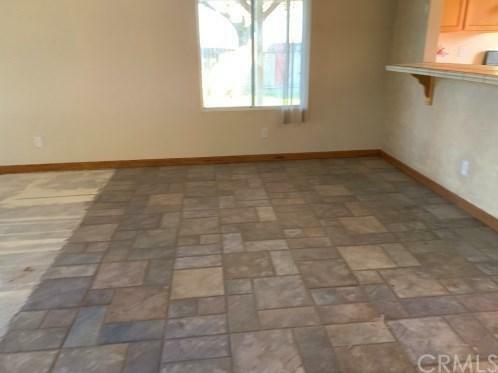 This 4-bedroom, 2-bath ranch-style home at 1761 San Ramon Ln, LOS BANOS, CA 93635 is looking for a new owner. 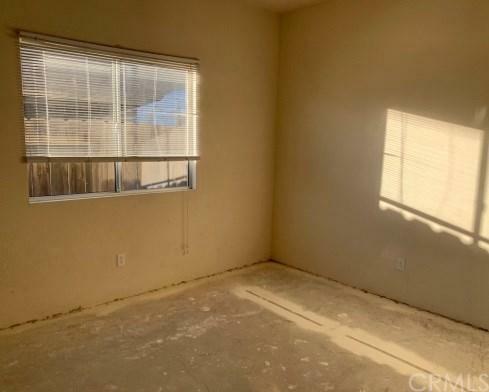 It features an attached garage and approximately 1,550 square feet of living space; and sits on about a 0.20 acre lot. With some love and care, this would be a great home to own. 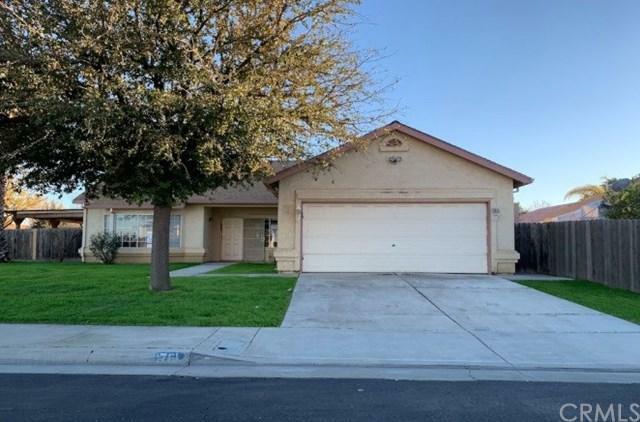 This 4-bedroom, 2-bath ranch-style home at 1761 San Ramon Ln, LOS BANOS, CA 93635 is looking for a new owner. 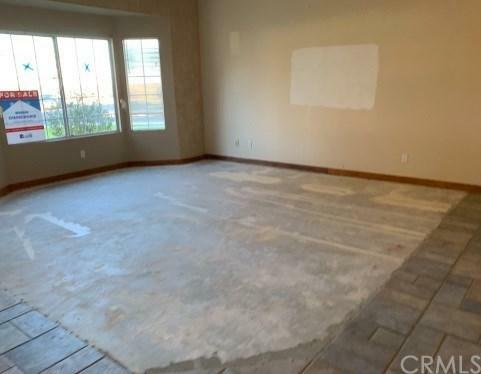 It features an attached garage and approximately 1,550 square feet of living space; and sits on about a 0.20 acre lot. With some love and care, this would be a great home to own.